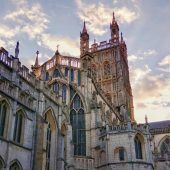 The Diocese of Gloucester has revealed the areas that it wants the new bishop to focus on. It has published its Statement of Needs provides the Crown Nominations Commission with a description of the principal characteristics of the diocese and of the qualities thought to be needed in its new bishop. The document, which was put together following consultation across the Diocese, shows the priorities it believes the next incumbent of the role should concentrate on. It also lists the skills that the next bishop would ideally possess. Four main areas of focus have been highlighted in the document for the next bishop to focus on. 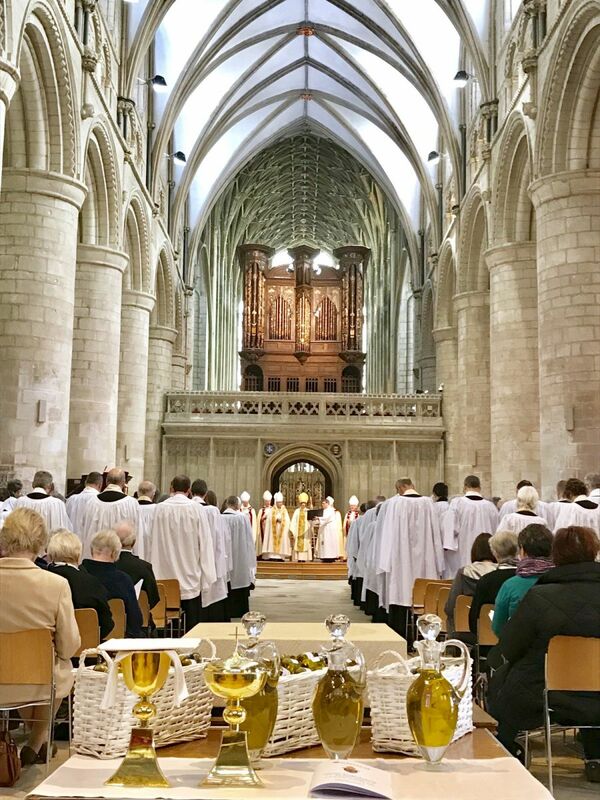 The new bishop needs to help churches grow, particularly among young people; develop new ways of running churches; increase the sense of partnership between parishes; and reach out to the community. 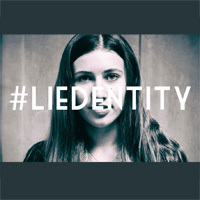 On top of this, he or she must also be passionate about Jesus, a strategic leader, a good communicator, a figure of unity and reconciliation, and an encourager. The Crown Nominations Commission, chaired by the Archbishop of Canterbury with further members drawn from the national church, will work with six locally appointed members to discern the person to be nominated to the Queen for appointment. 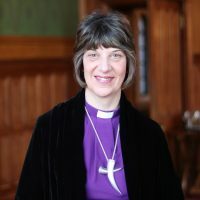 The six people elected were: Corinne Aldis, the Revd Dr Canon Tudor Griffiths, Canon Ian Marsh, the Revd Canon Richard Mitchell, the Venerable Robert Springett and Professor Jenny Tan. 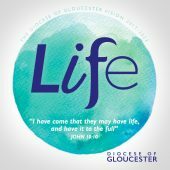 For more details about the process, and to read the Statement of Needs in full, visit www.gloucester.anglican.org/about/the-next-bishop/.